I am currently trying to convert my bike to disc brakes. The internet advises to face the IS mount on the frame, because it is coated with paint. 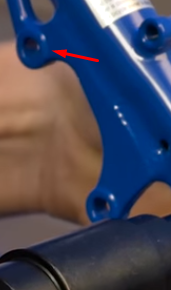 Usually this would be no problem, because the actual mounts are offset inwards a little (as seen in the first picture, taken from a Park Tool Video). On my frame there is no such offset and facing would probably lead to the adapter sitting on the unfaced, painted surface and not on the actual faced surface. What should I do? Just leave it as it is and hope that it'll be fine? Face it as normal and then use M6 washers, preferably ground ones, or a little stack of caliper micro-shim type washers to bring the level back up above the unmilled surace. 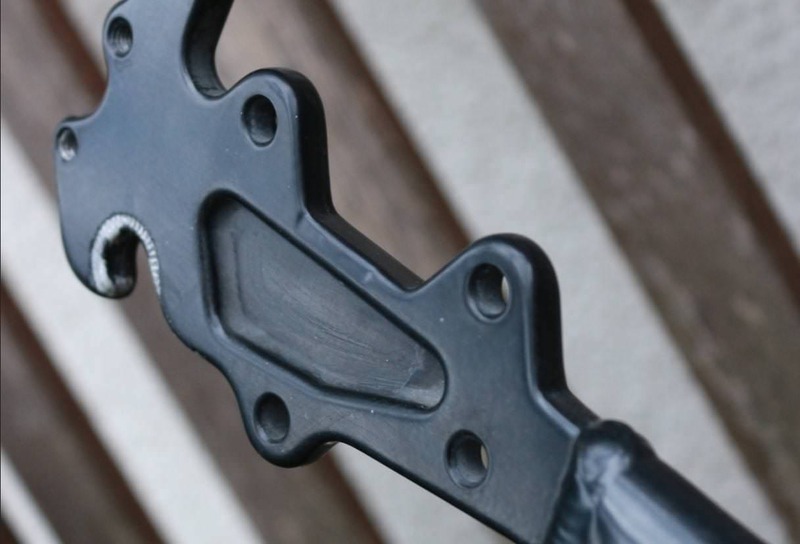 Are the rear brake mounts on my Boardman Team HT post-mount or IS?